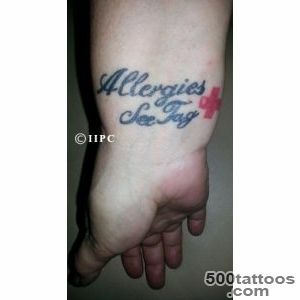 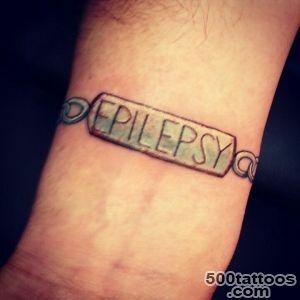 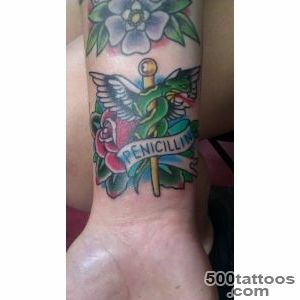 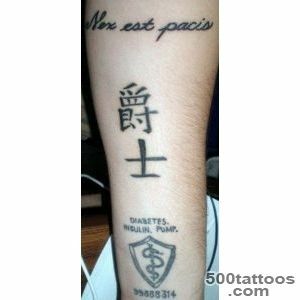 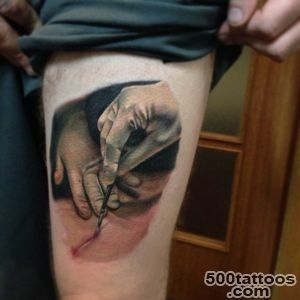 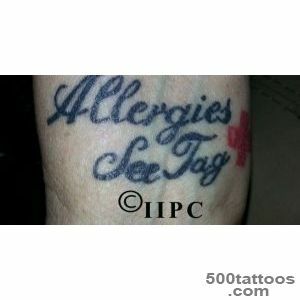 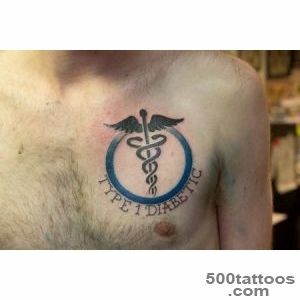 Especially popular began to use medical tattoos . 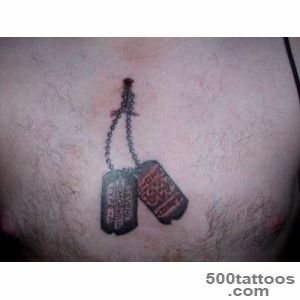 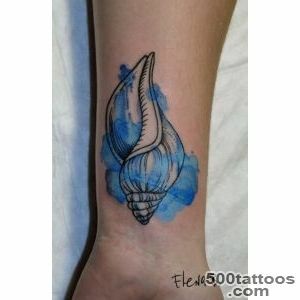 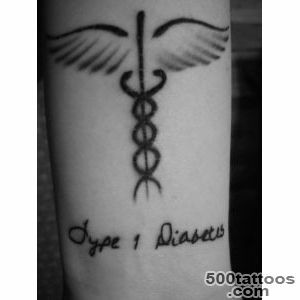 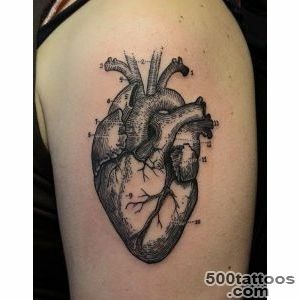 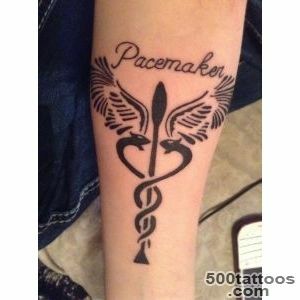 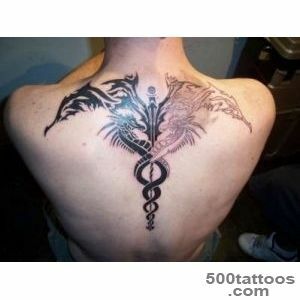 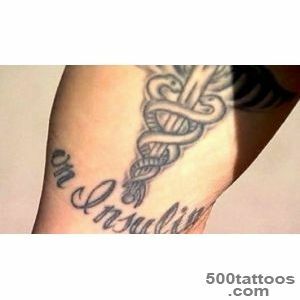 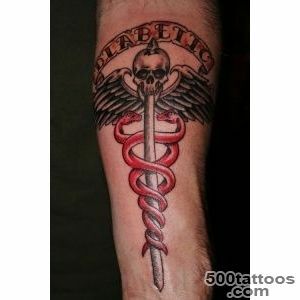 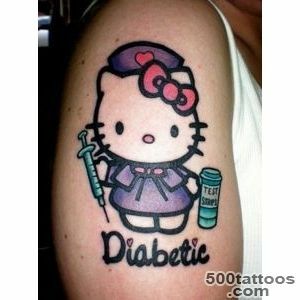 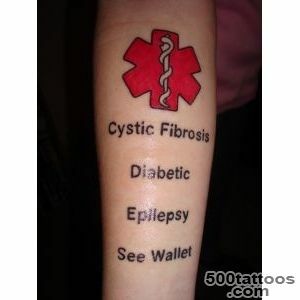 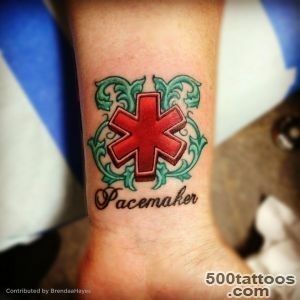 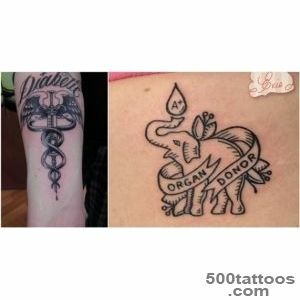 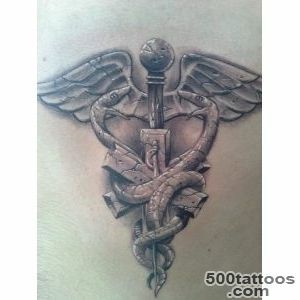 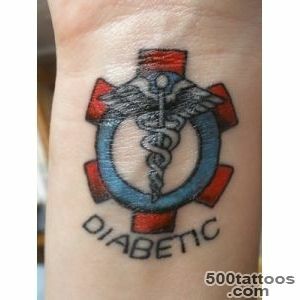 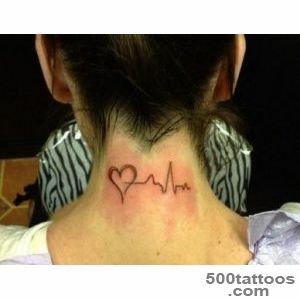 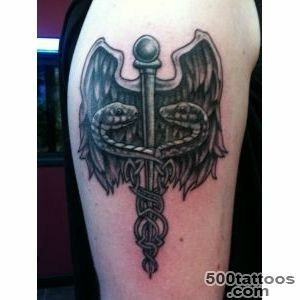 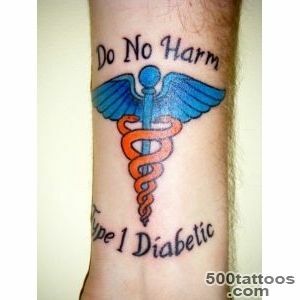 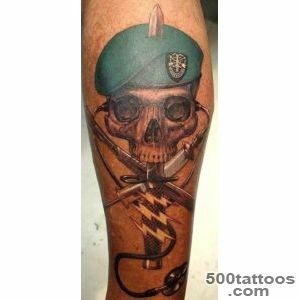 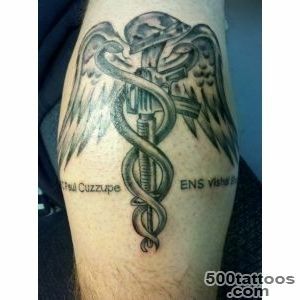 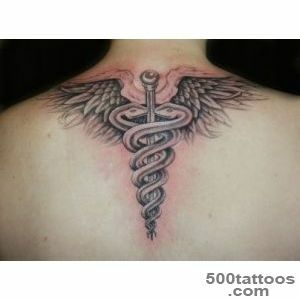 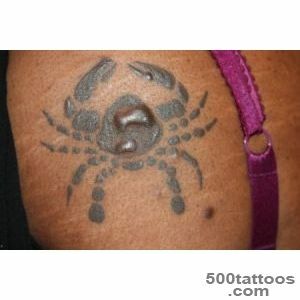 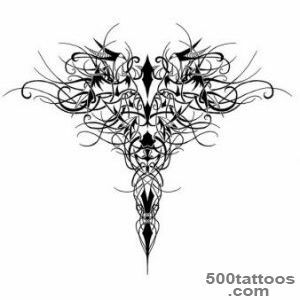 In addition , it provides you with a tattoo to show your personality , it will help you save your life . 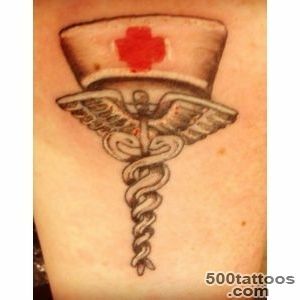 Every person who receives a driver's license , should be aware that during the medical examination , your passport will make the data on your blood group and Rh factor.This information may be applied in the form of tattoos and in case of an accident or an accident , in the absence of the documents will help doctors " ambulance ." 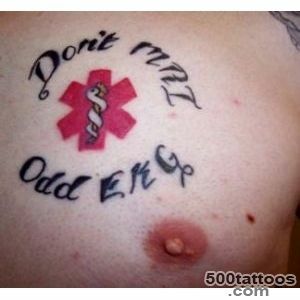 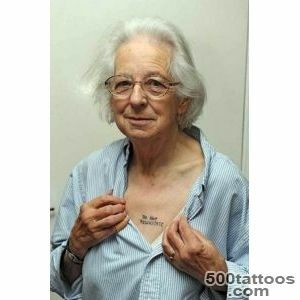 Naturally, if you do not mind a tattoo . 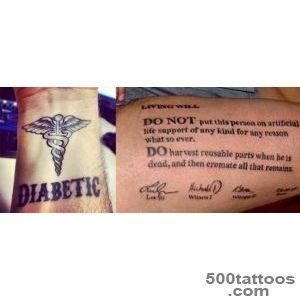 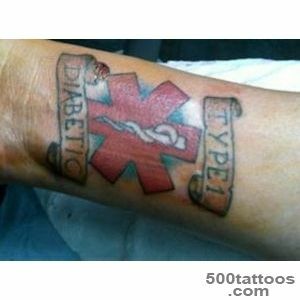 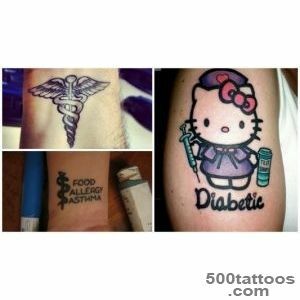 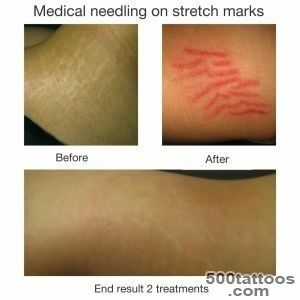 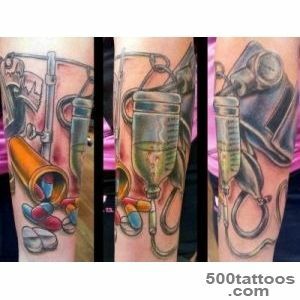 Also, medical tattoo will be useful to those people who are suffering from diabetes or epilepsy .Some doctors want to insist on the approval of medical tattoos. 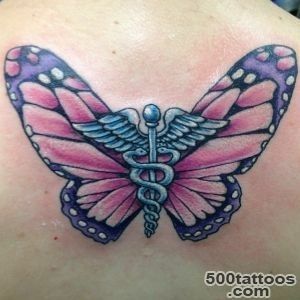 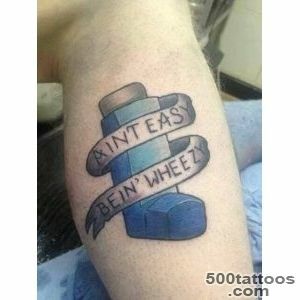 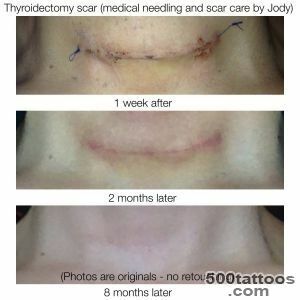 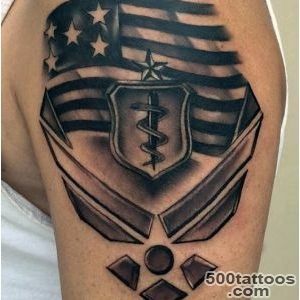 If someone really really want you arrange details of his illness , it is best to put a tattoo in a place where the doctor can easily find your diagnosis . 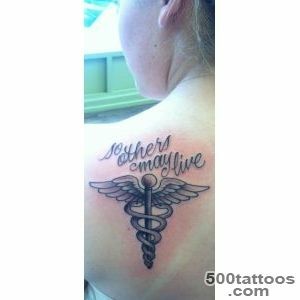 For example, on the shoulder or wrist. 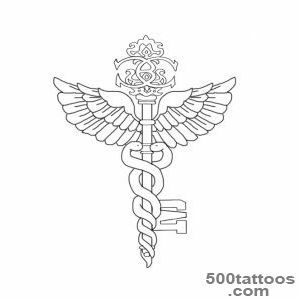 But in general , it is fashion and fashion is, and how will develop further - only time will tell .